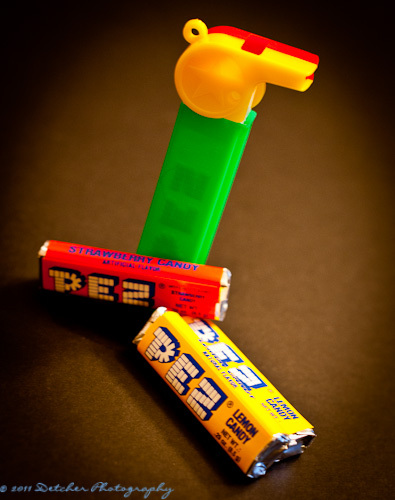 This entry was posted in Photography and tagged 365, candy, classic, dispenser, Pez, photography. Bookmark the permalink. I used to put them in your stocking at Christmas sometimes.